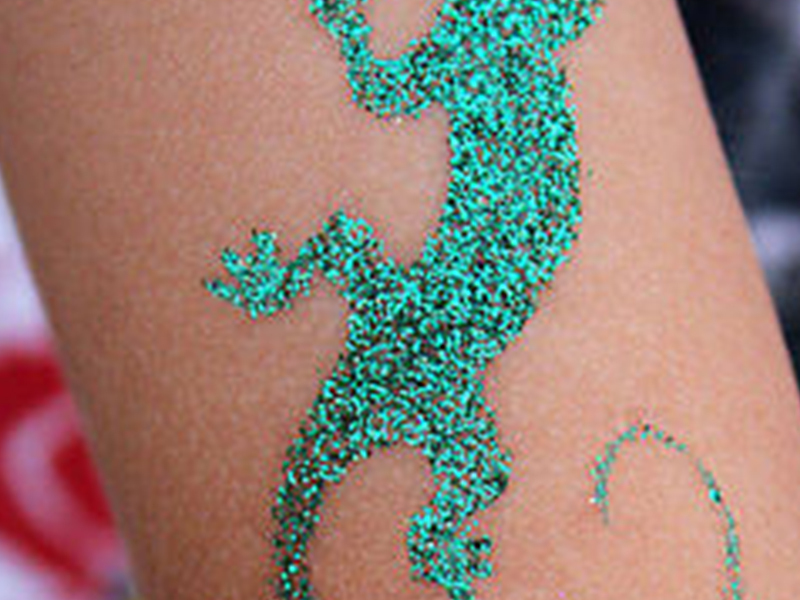 Glitter tattoo is very popular among kids, it sparkle and shine attract kids to fall in love with them. Using a stencil, our glitter artist will sprinkle the glitter over the stencil, allowing it to dry for a short time before removing the stencil. And ta-da your glitter is done !! !